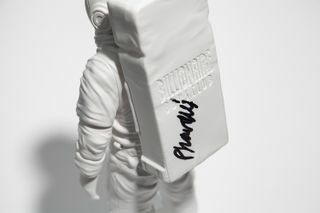 Billionaire Boys Club has just unveiled its first official collector’s item, a limited edition Moon Man for one of its standout offerings to kick off the new year. 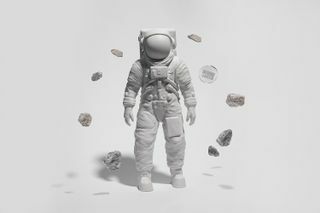 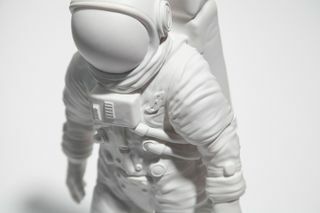 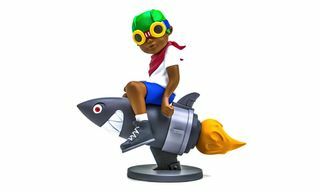 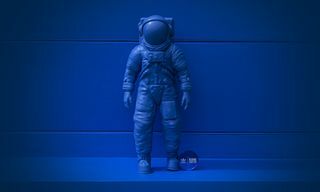 Titled “LANDING 001,” the piece is a light grey/white vinyl figurine reflecting the brand’s signature astronaut. 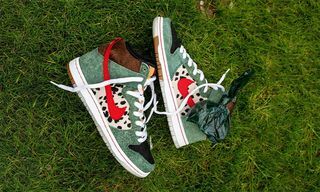 It’s designed with realistic details to showcase its meticulous craftsmanship. 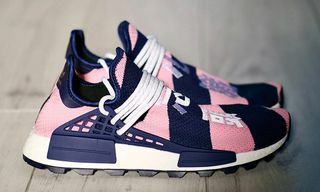 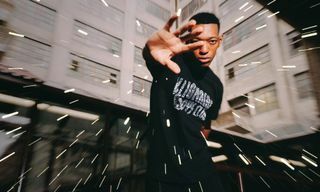 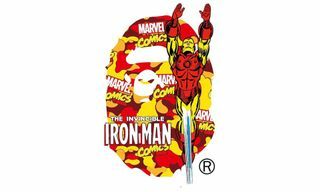 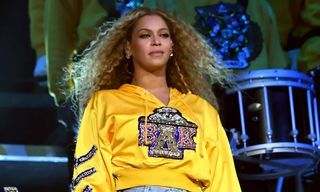 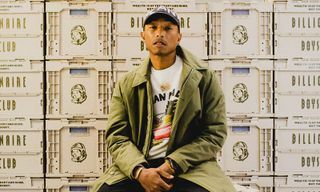 The notable markings include the BBC logo embossed on the rear of the backpack with Pharrell Williams’ signature in black (for limited numbers), alongside the suit’s distinctive instruments on the front, as well as the Flying B logo gracing the chest. 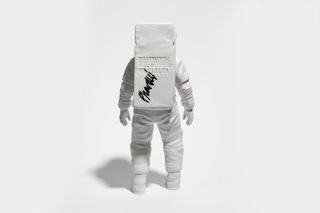 Extremely limited to 150 models, the Moon Man collectible also comes with a numbered silver coin, and the limited Pharrell Williams-signed models will be sold at random. 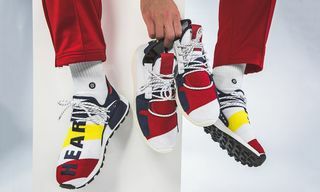 If you’re looking to cop, you can only find it at the BBC NYC flagship, Miami pop-up and online beginning January 21 at 12 p.m. EST for $300. 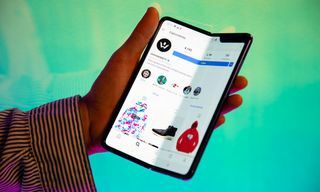 For more shopping, Louis Vuitton is dropping four pairs of wireless earphones.